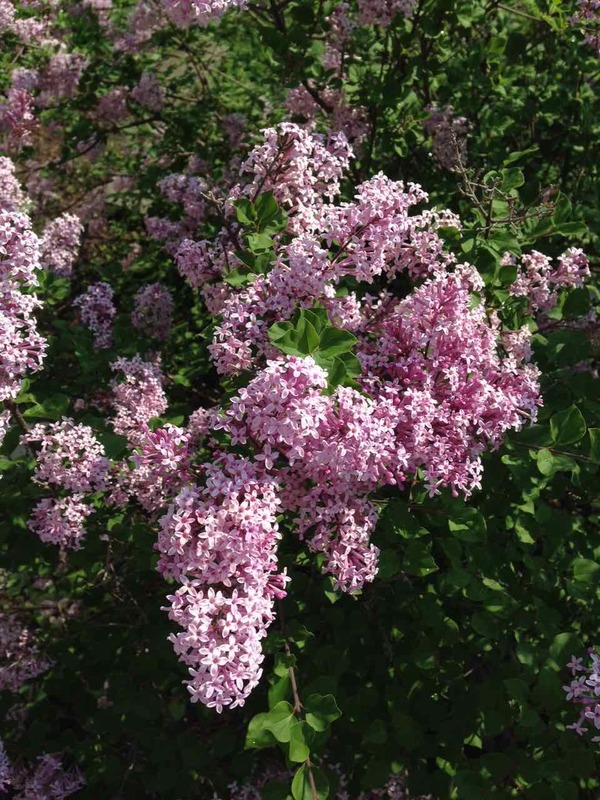 Dwarf Korean Lilac… aka Syringa meyeri ‘Palibin. I’m so glad I planted it just outside my living room windows… its scent is intoxicating! 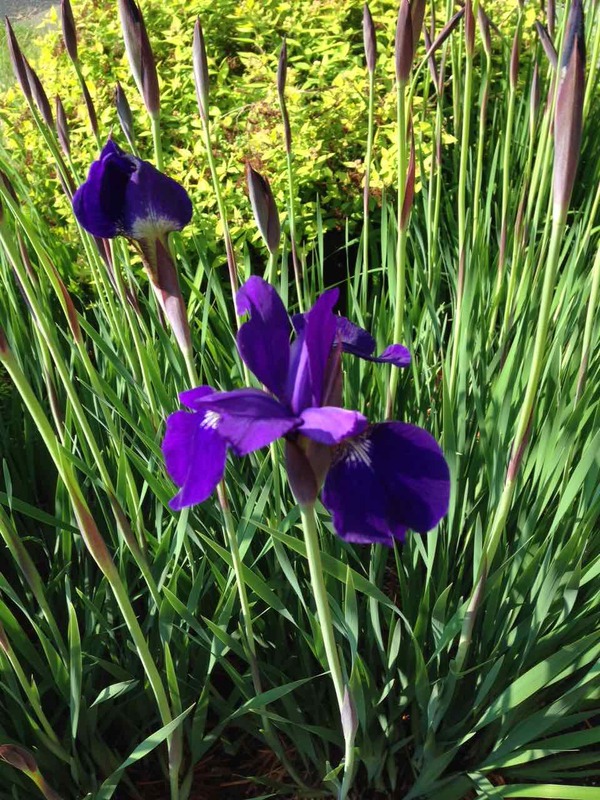 First Siberian Iris bloom of the year… Iris ‘Caesar’s Brother’. They’re tall, and as you can see, lushly purple. If only they bloomed all summer. This entry was posted in Garden, Photos and tagged Garden, Iris, Korean Lilac, Photography by Dana Burrell. Bookmark the permalink.